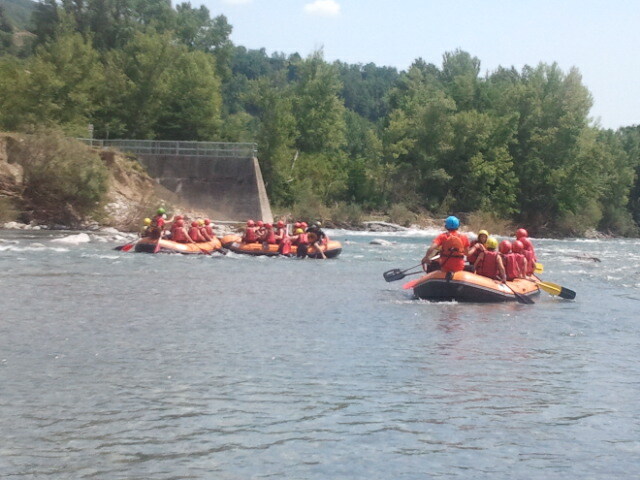 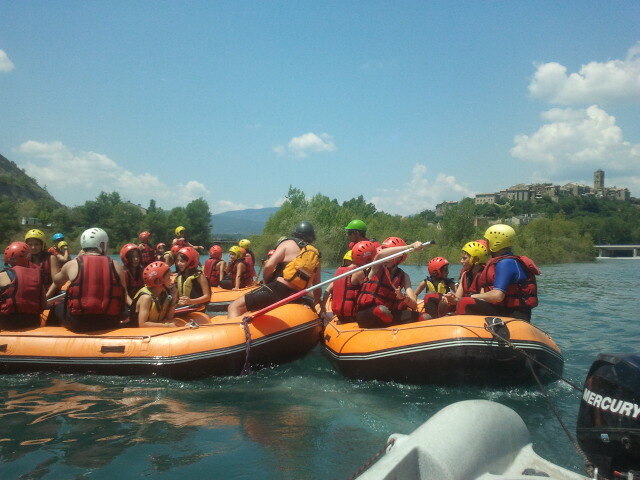 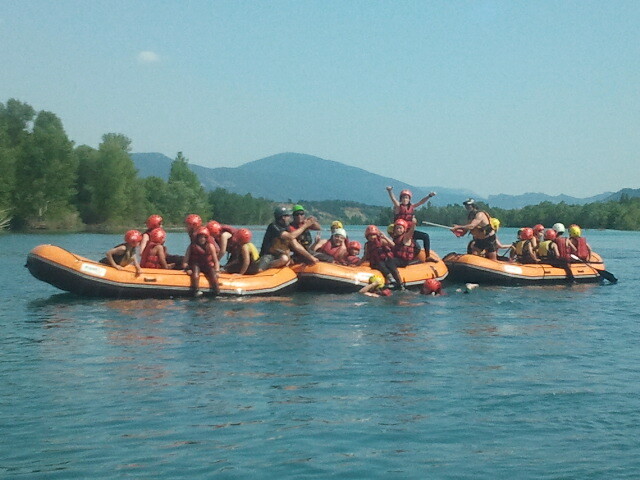 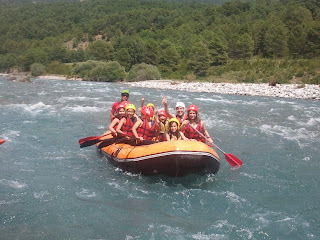 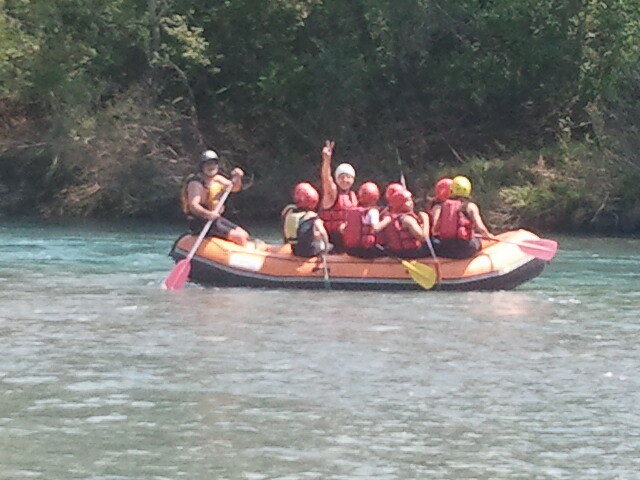 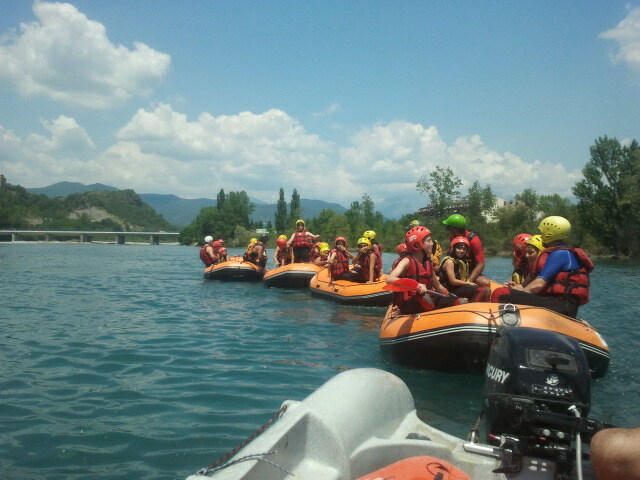 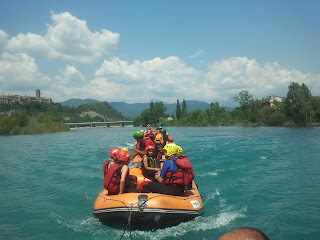 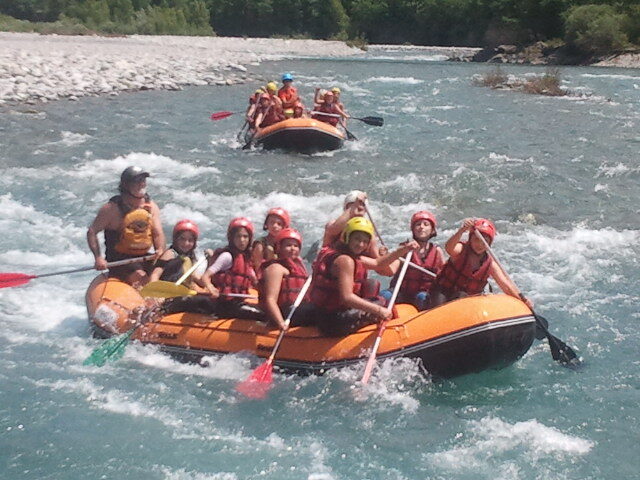 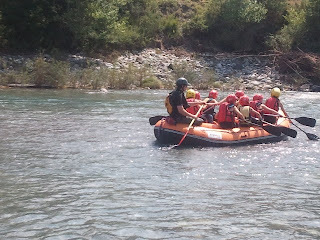 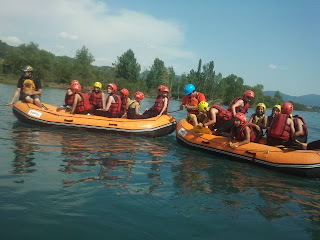 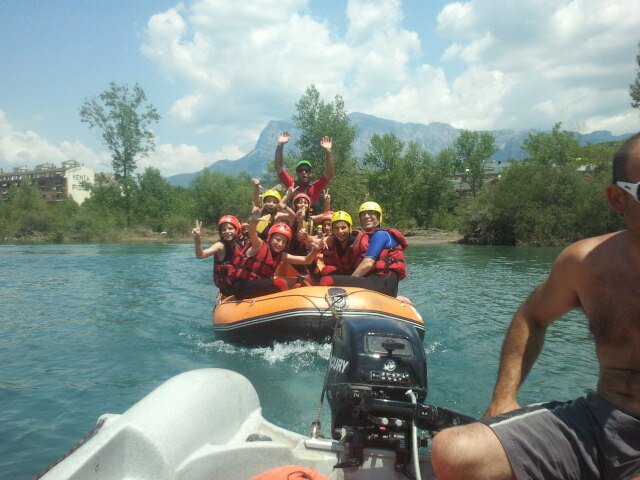 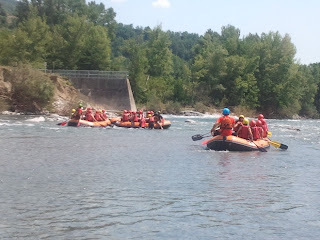 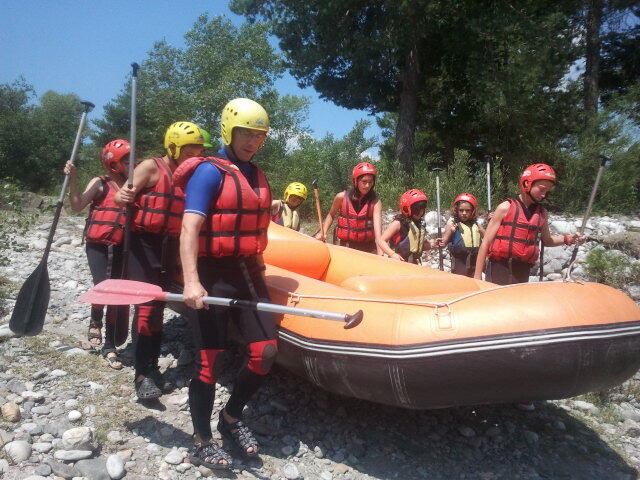 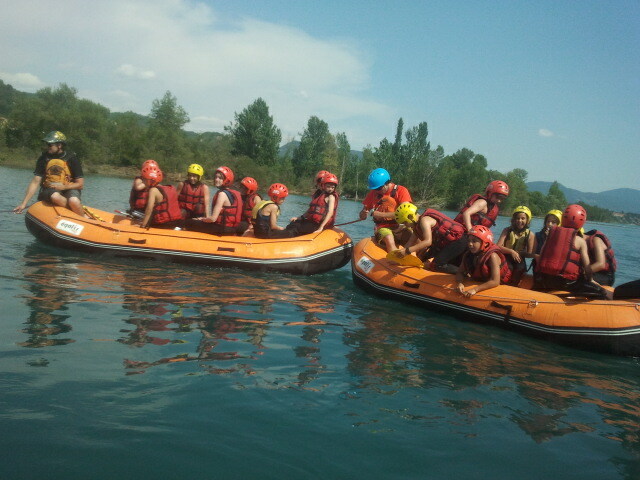 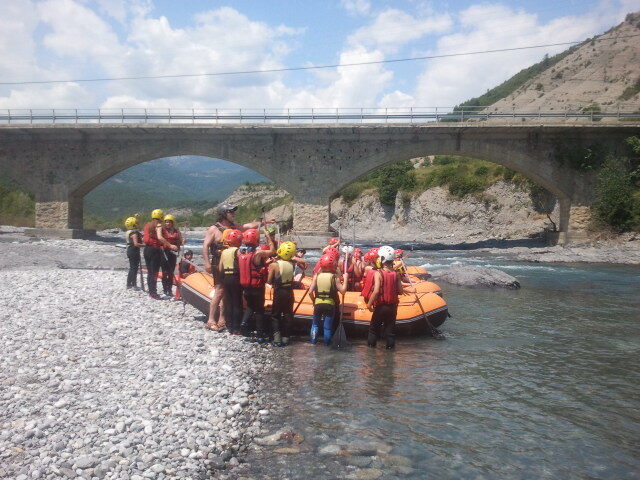 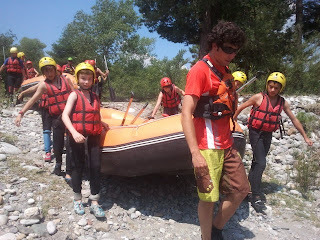 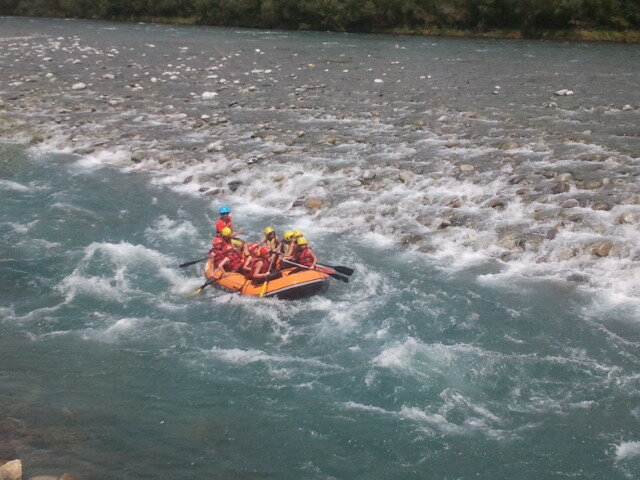 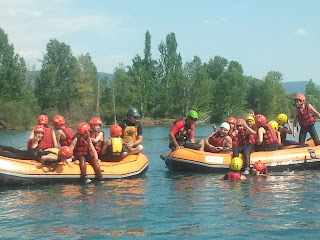 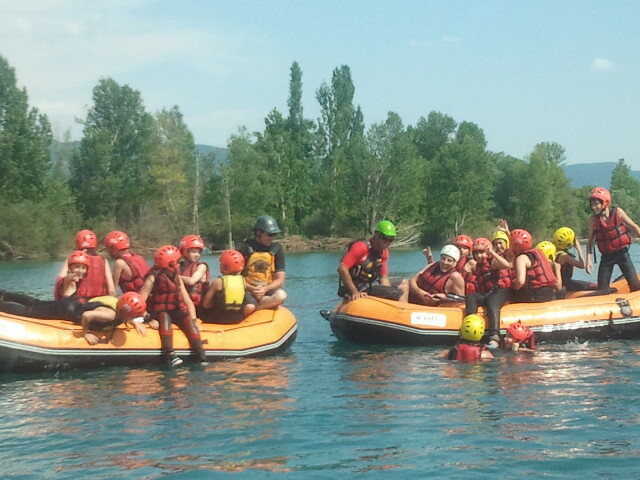 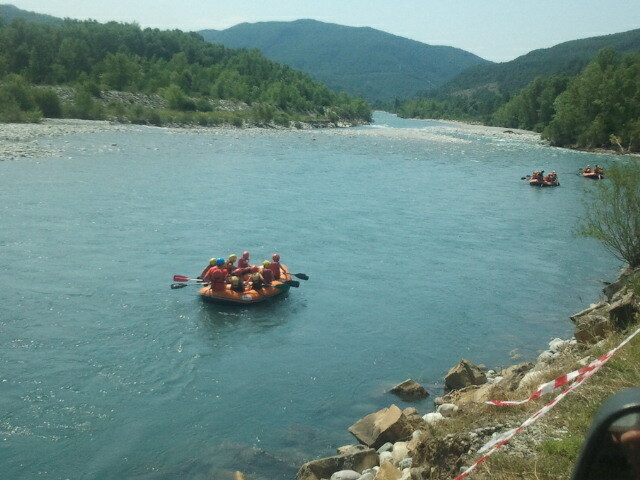 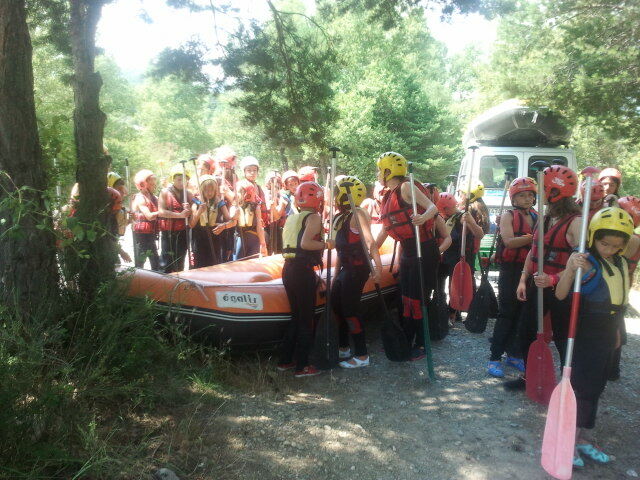 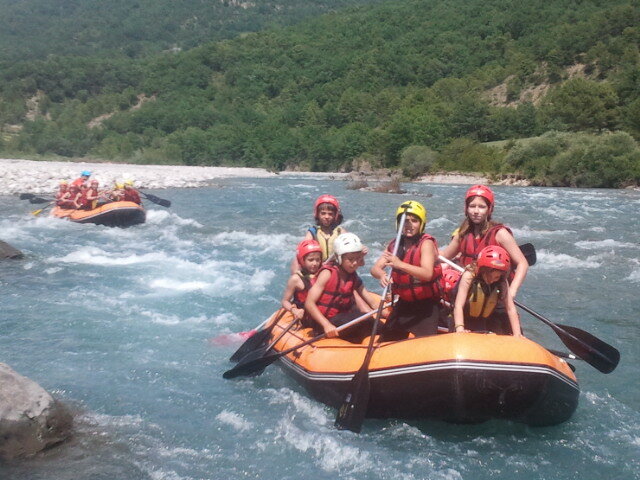 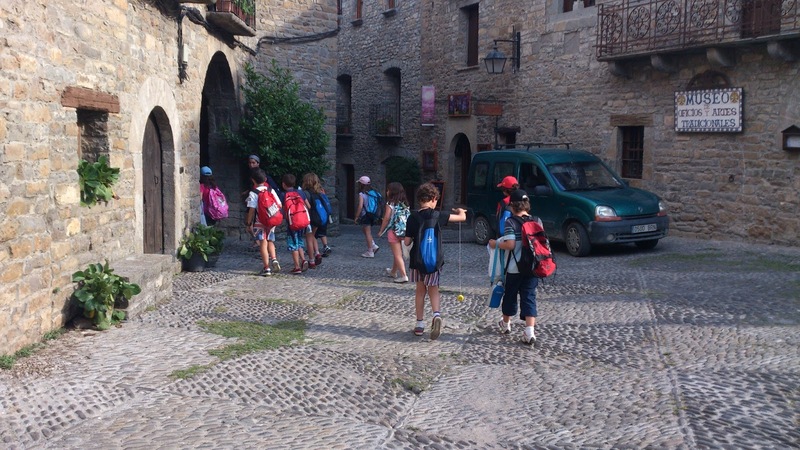 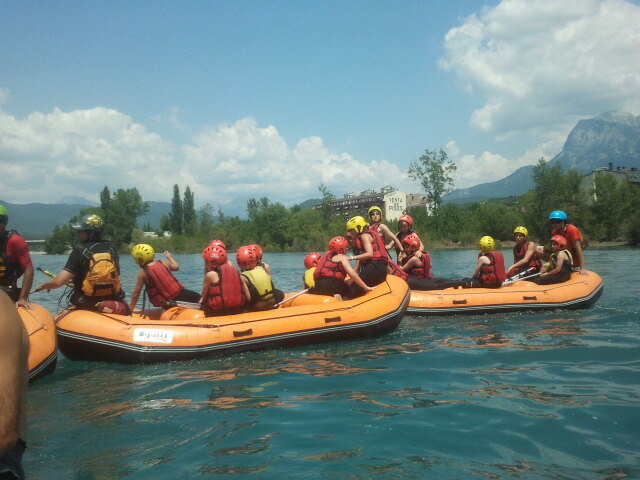 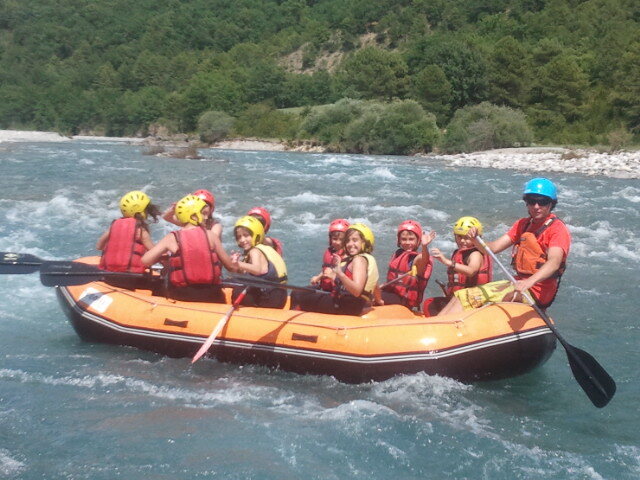 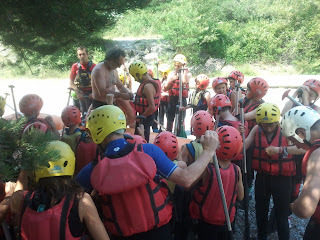 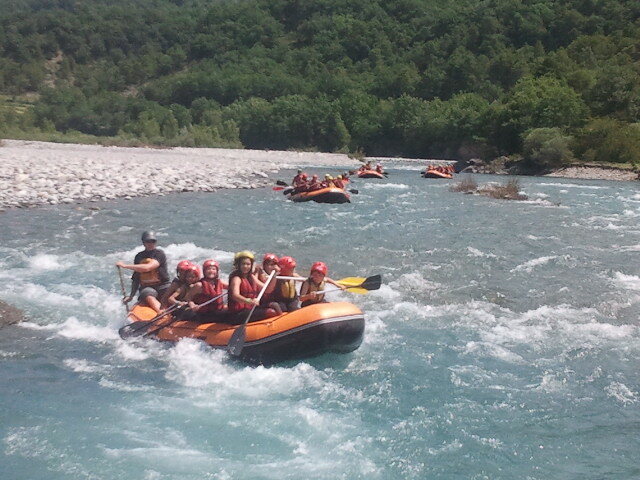 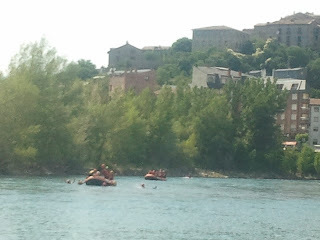 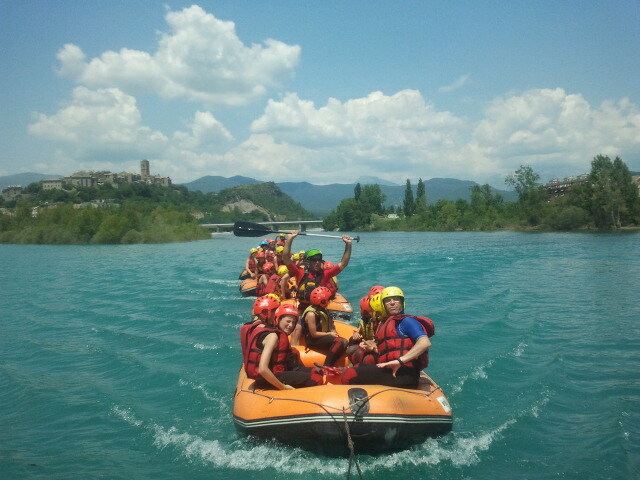 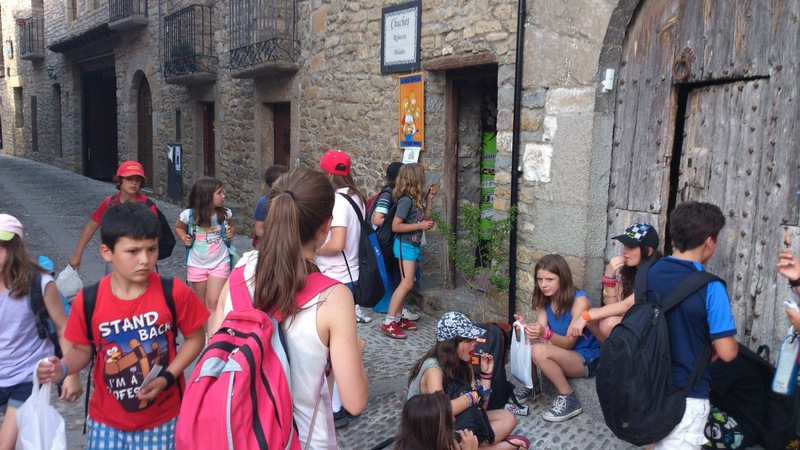 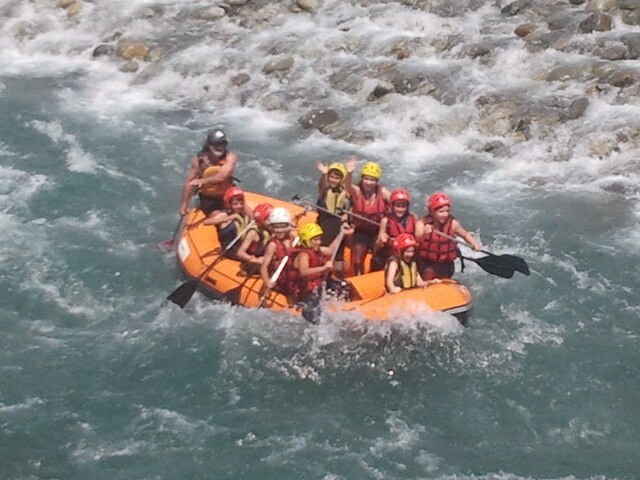 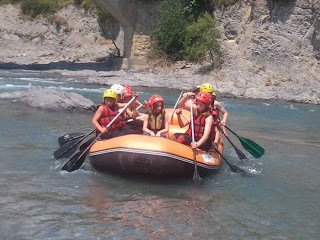 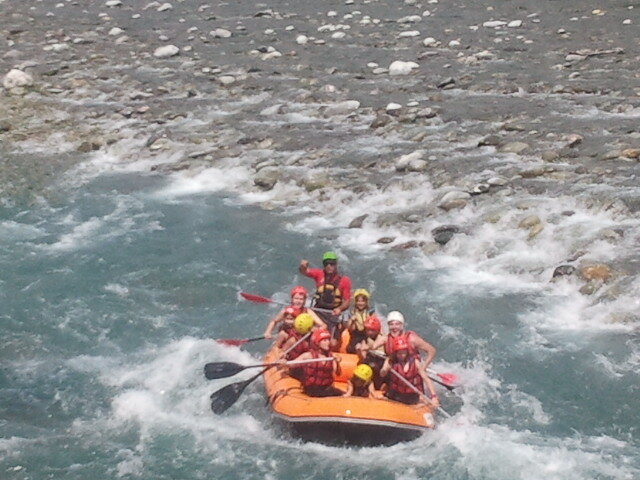 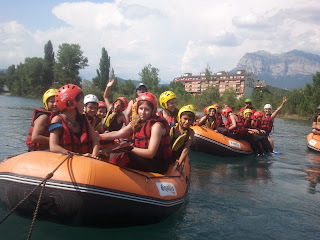 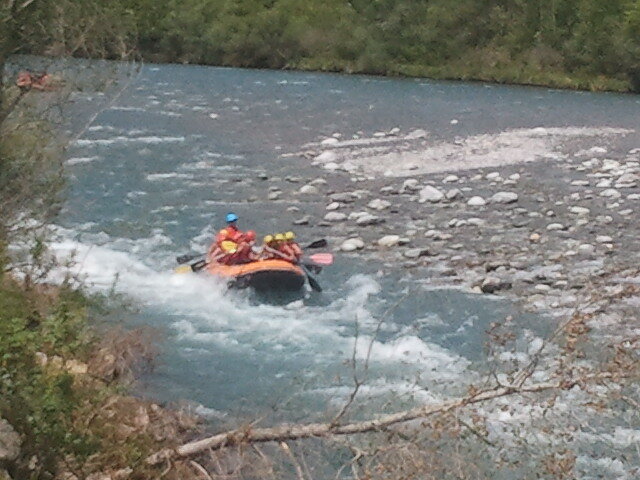 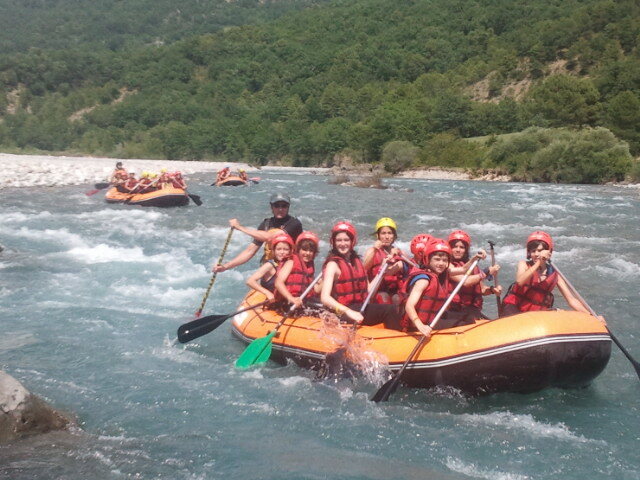 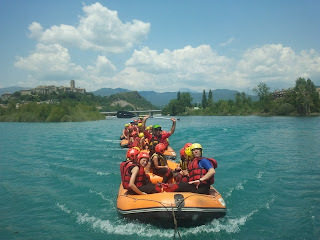 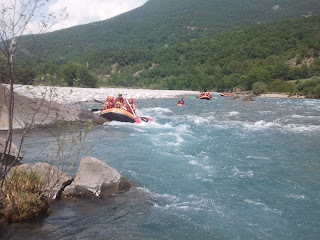 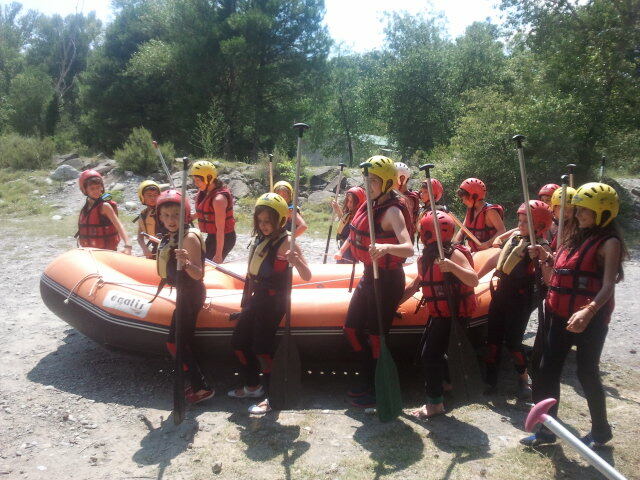 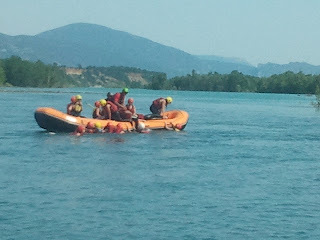 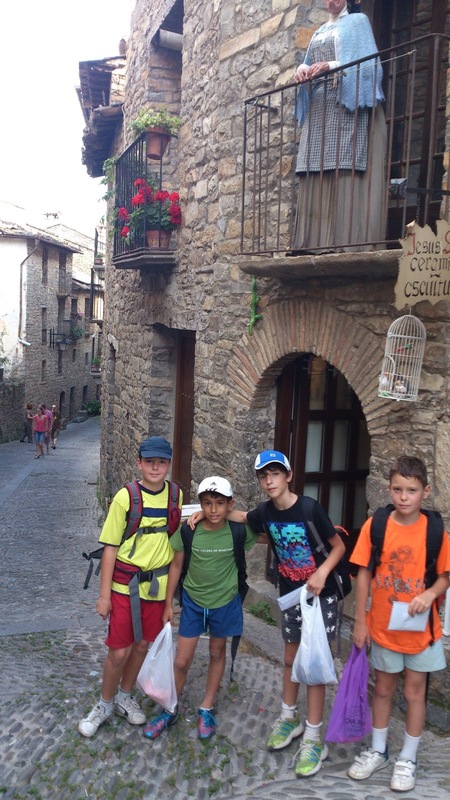 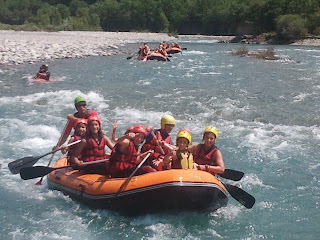 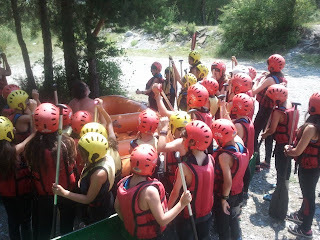 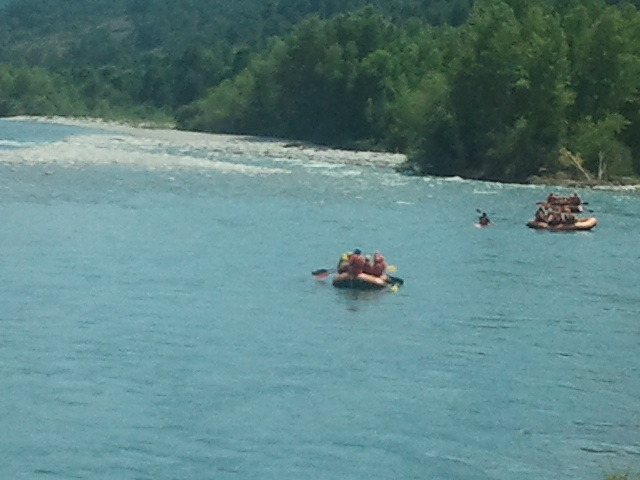 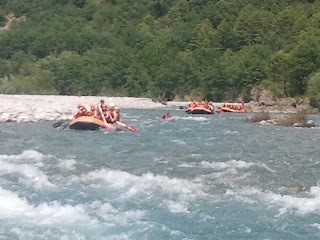 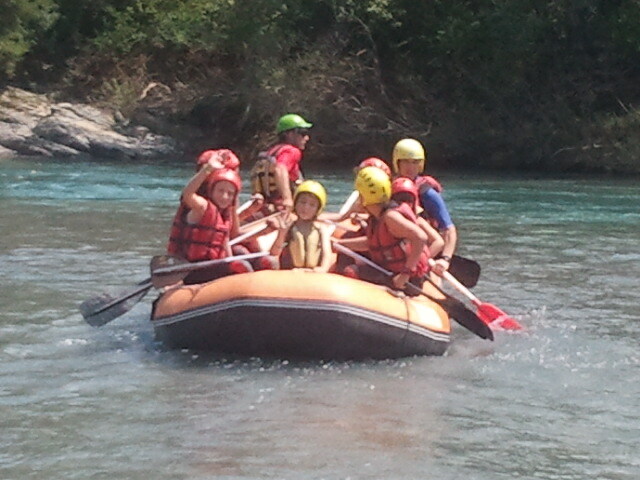 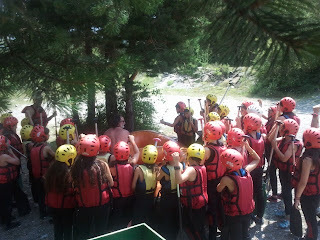 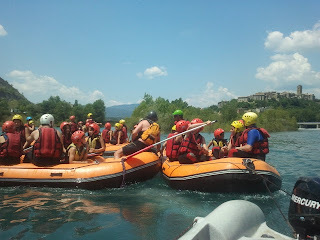 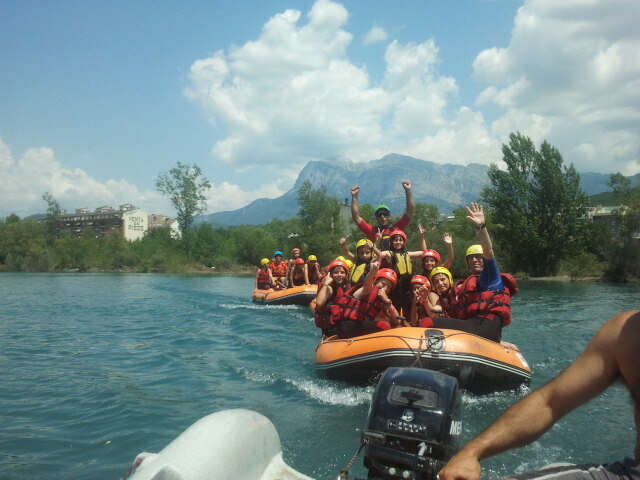 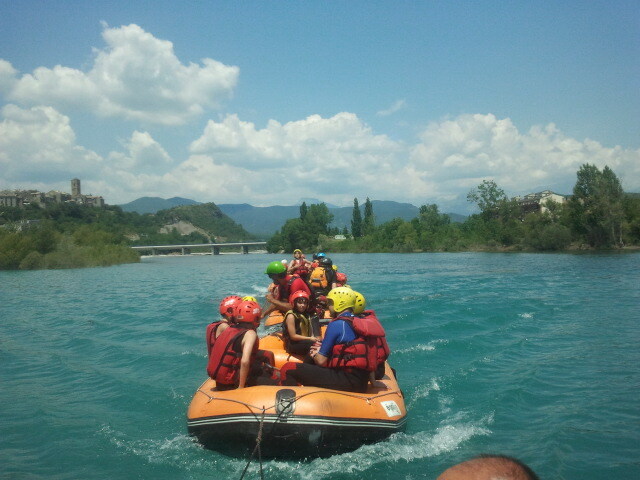 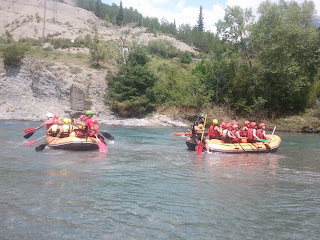 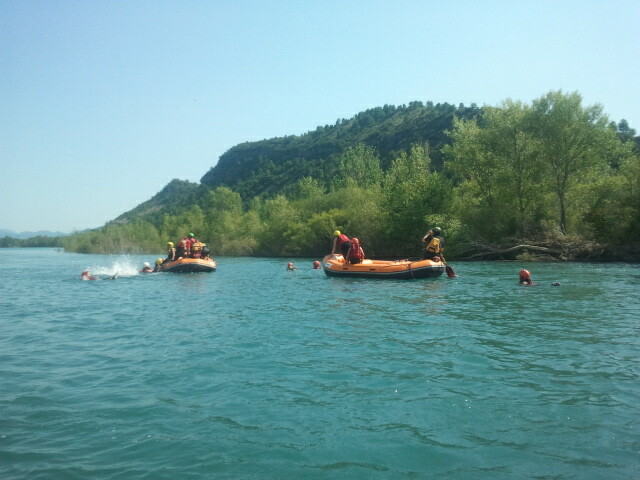 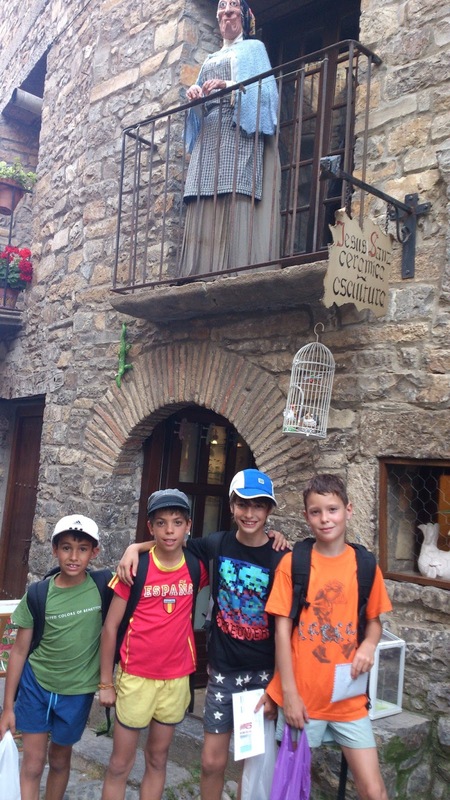 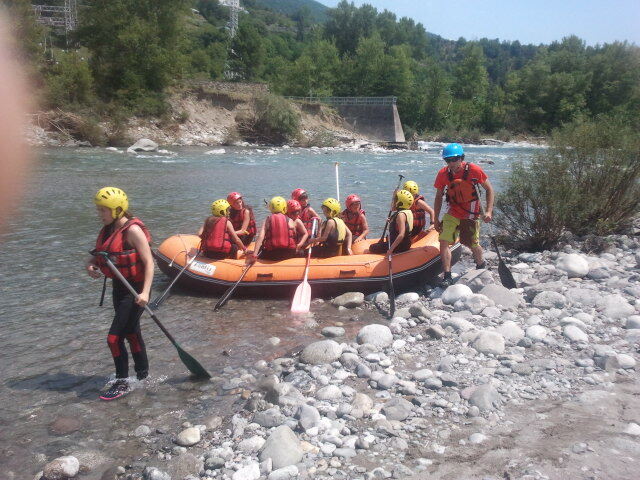 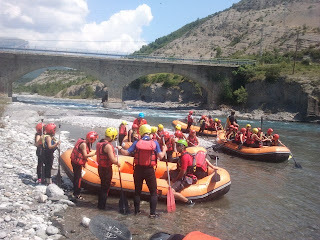 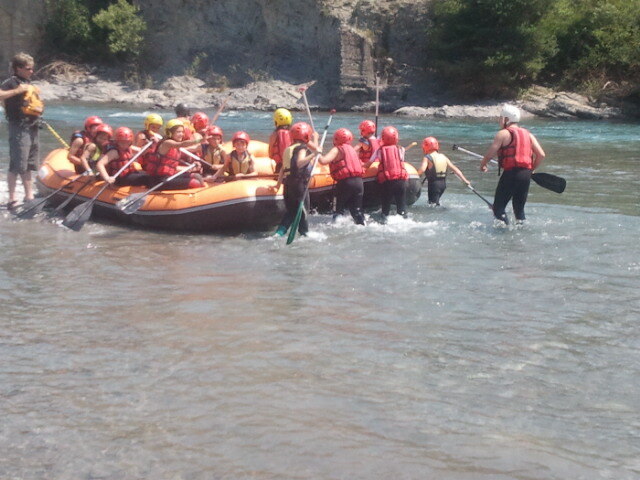 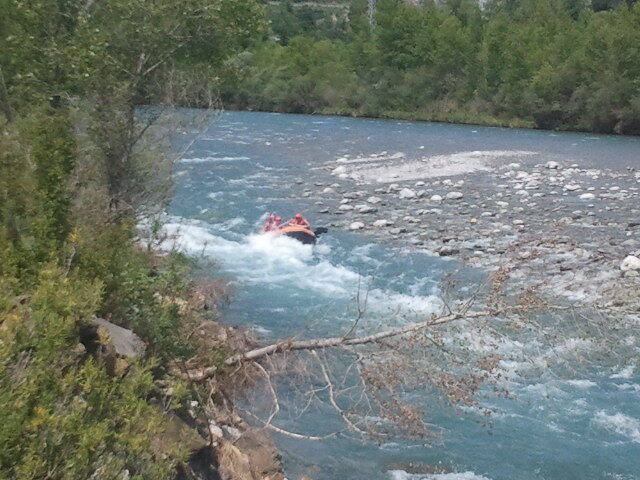 SUMMER CAMP CBA: DAY 8: Y POR FIN... EL TAN ESPERADO RAFTING, LA VISITA A AINSA... ¡Y LA NOCHE DEL TERROOOOOORRR! DAY 8: Y POR FIN... EL TAN ESPERADO RAFTING, LA VISITA A AINSA... ¡Y LA NOCHE DEL TERROOOOOORRR! 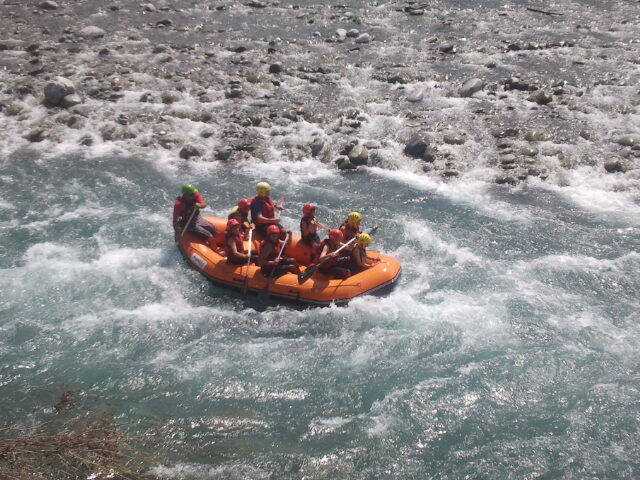 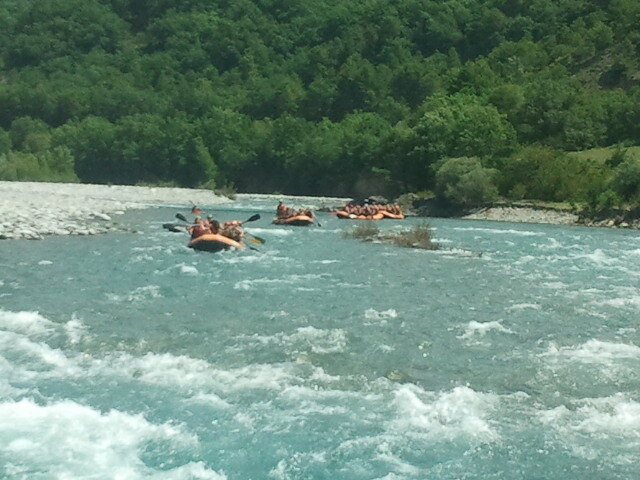 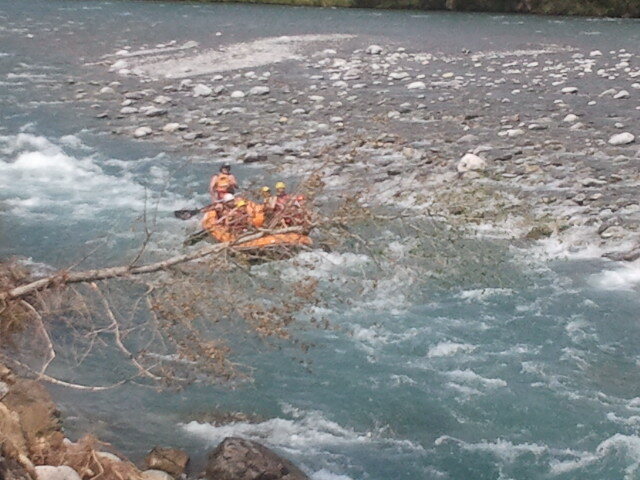 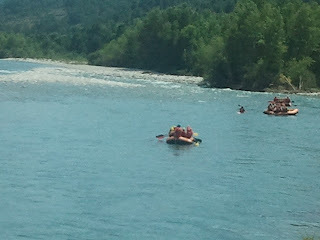 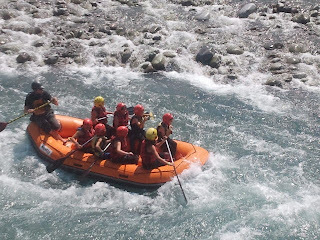 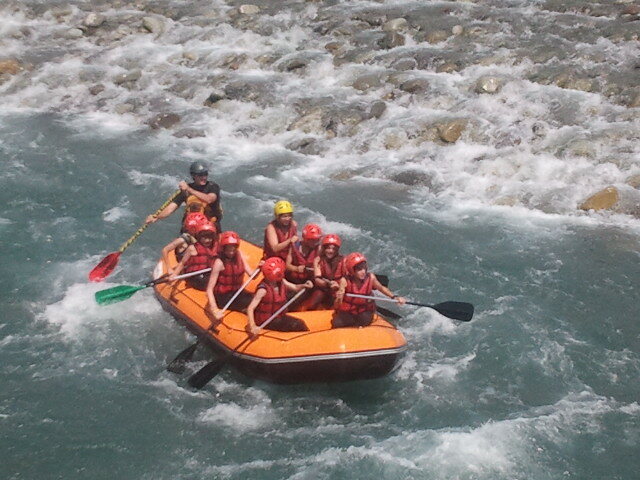 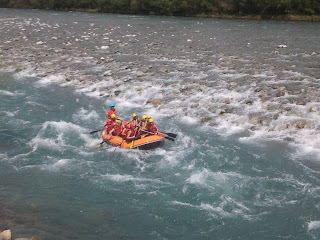 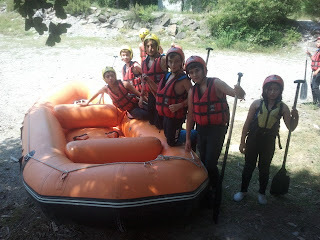 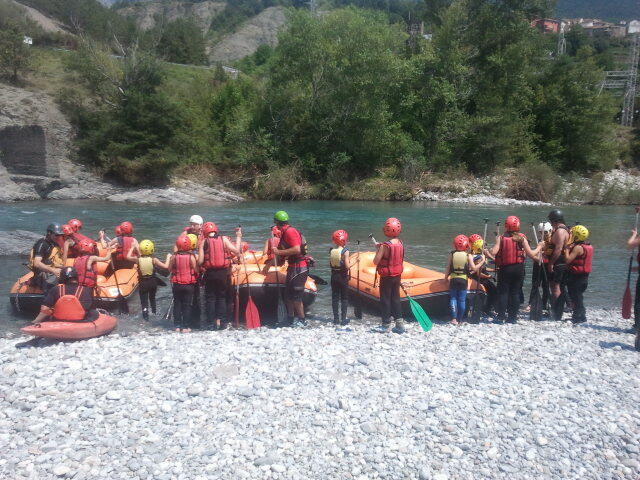 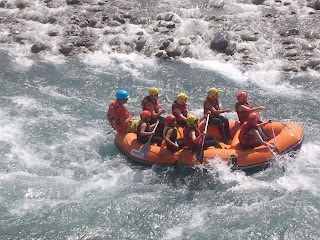 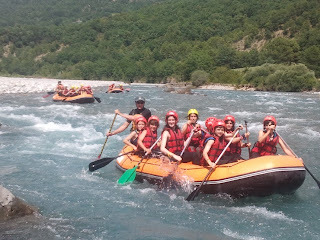 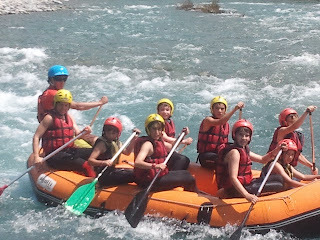 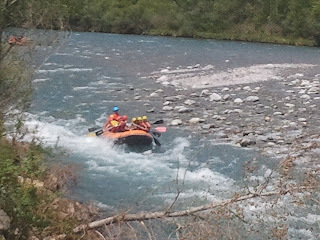 ¡¡¡Y AQUI ESTAN LAS FOTOS DEL RAFTING...!! !